Do you want to know how to get to the Pygmalion Pension? There are many ways you can get to Pygmalion Pension such as public transportation (bus, subway / metro), taxi and Blacklink limo/transfer/shuttle service. Don't sweat outside waiting for other transportation with your luggage. Make a round trip reservation with Blacklink as you plan for your trip. It is easy, convenient and available 24/7. Then, the assigned Blacklink driver will greet you at the arrival and will drive you to the Pygmalion Pension. You can use Blacklink for not only hotel but also Gimpo Airport (GMP), Myeongdong, Jongno-gu, guesthouse, resort, airbnb, lodging and anywhere you want to go in Korea. Check out Blacklink customer review posted below. 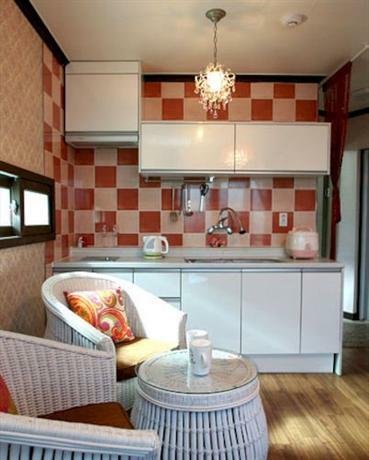 Pygmalion Pension provides a comfortable setting while in Namhae. 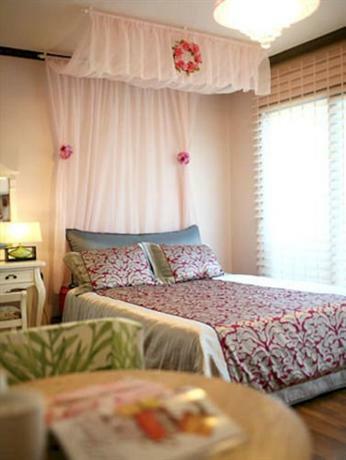 Pygmalion Pension has comfortable rooms, designed to accommodate the needs of any guest. 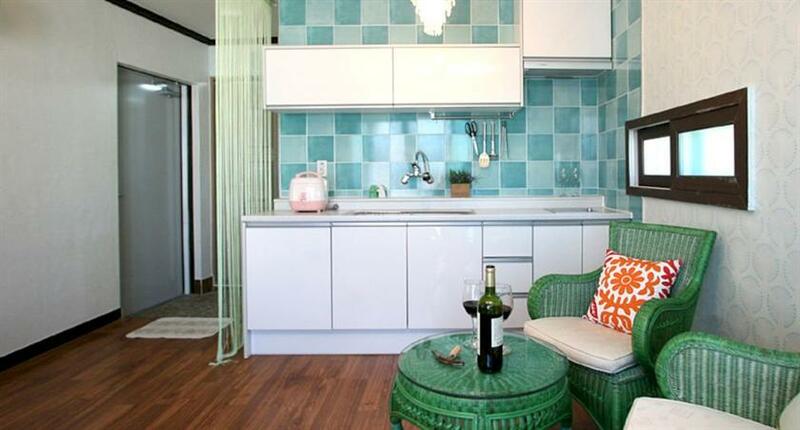 Sacheon Airport is a 85-minute drive from the property. 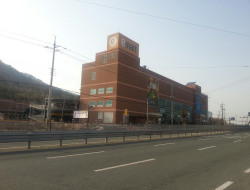 It is also a brief car ride from Hallyeohaesang National Park. 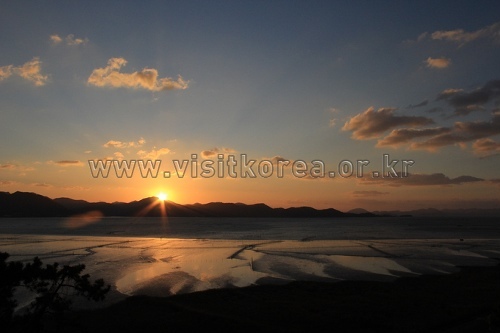 Geojedo Island is Korea's second largest island with breathtaking scenery. At Jangpyeong-ri, simply pass the great bridge and you will be led directly to Geojedo Island, which boasts the bulk of the South Sea's tourist attractions. 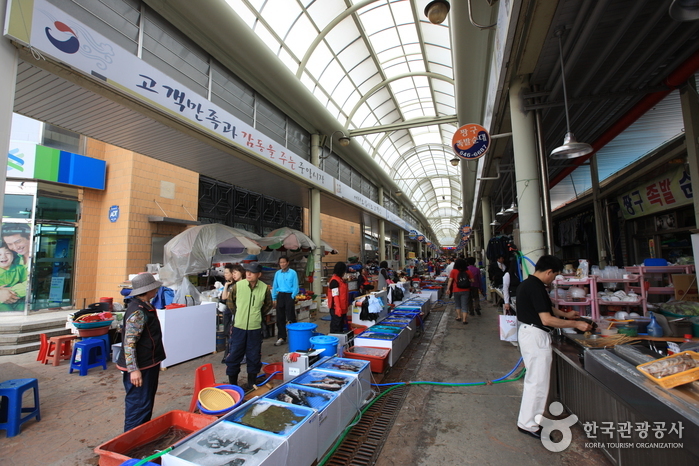 Haegeumgang, Mongdol Beach and Oedo Island Paradise Island are the most popular sites among them. 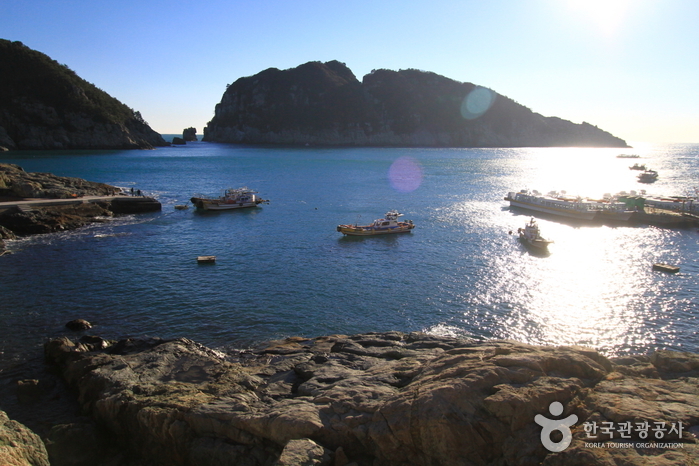 Haegeumgang, an island made of rocks, belongs to Hallyeo Marina National Park and is also called the Geumgang of the South Sea. It is famous for both its sunsets and sunrises, and its unique rock formations. Also, Hakdong Mongdol Beach, made of pebbles called Mongdol, has camellias and fairy pits in spring, and comes alive as a beach resort in summer. Oedo Paradise Island, which recently became a popular site, is called the ‘Paradise of Korea’ because of the 3,000 kinds of decorated trees and the Mediterranean style buildings that stand upon this 264 square km land. This island is a poplar site for filming soap dramas due to the combination of the exotic atmosphere and sea. Geojedo Island is historically a significant place. Memorial services are held annually in memory of General Lee Sun-Shin at the Okpodaecheop (war) Memorial Park, built in memory of the battle of Okpo(1592.5.7 - 5.8). 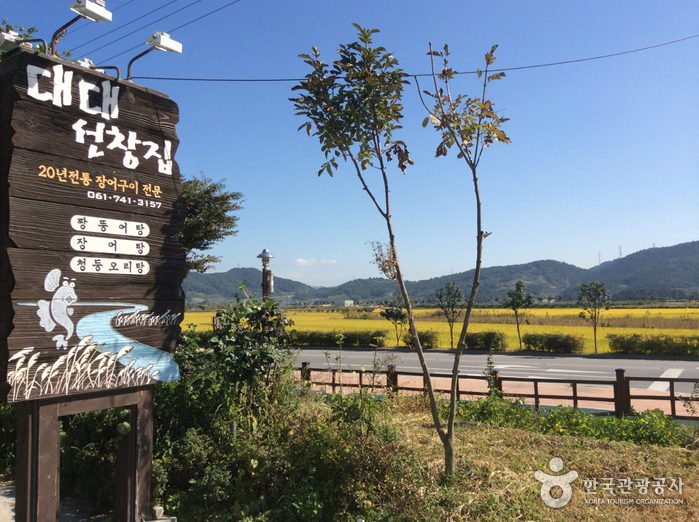 Geojedo Island also had the biggest prisoner-of-war camp during the Korean War, and the camp has been restored as a historical relics site. 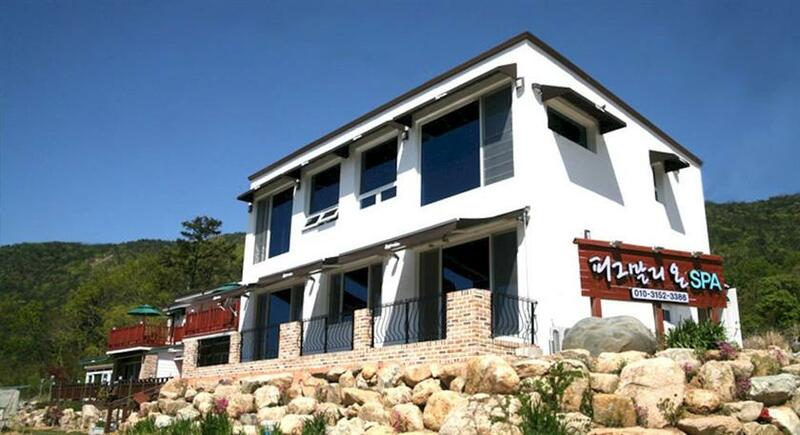 Daedaeseonchangjip Hanjeongsik, located near Suncheonman Bay Ecological Park (순천만자연생태공원) in Jeollanam-do, is famous for its Jangeo (eel) and jjangttungeo (mudskipper) with menu including Jjangttungeo-tang (mudskipper soup), Jangeo-gui (grilled eel), Jangeo-tang (eel soup), Jjangttungeo-jeongol (mudskipper hot pot), and Cheongdungori-tang (mallard duck soup).